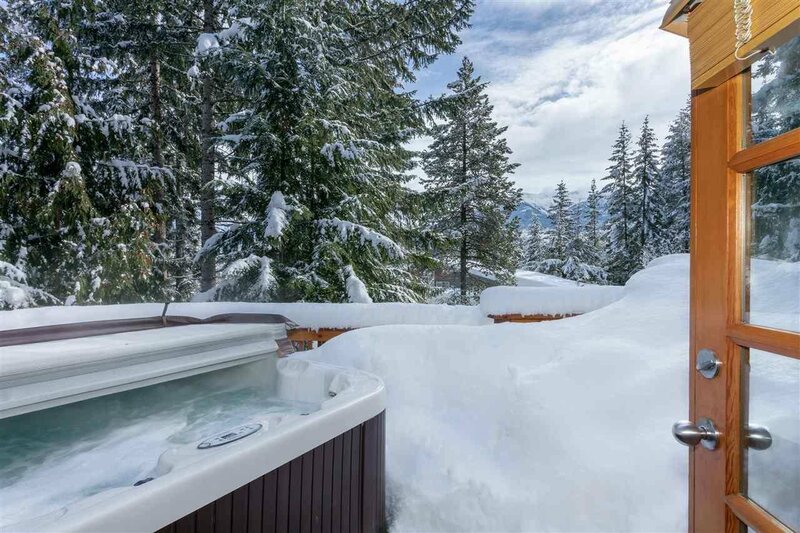 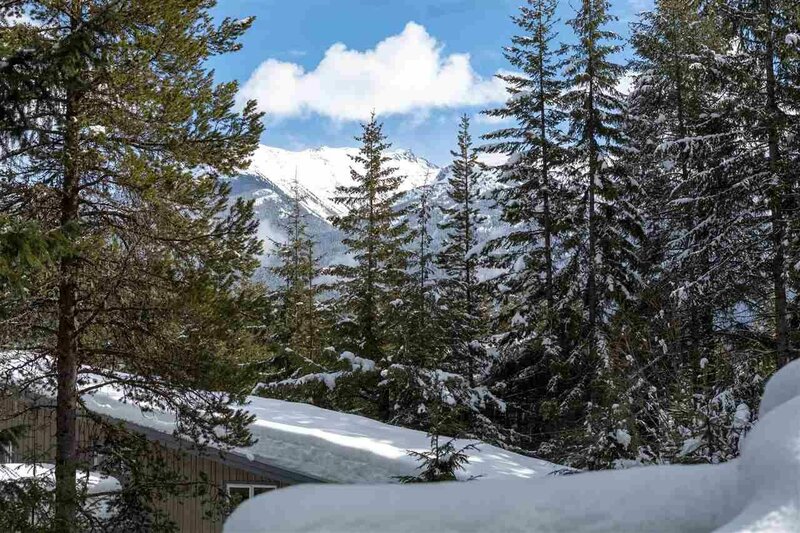 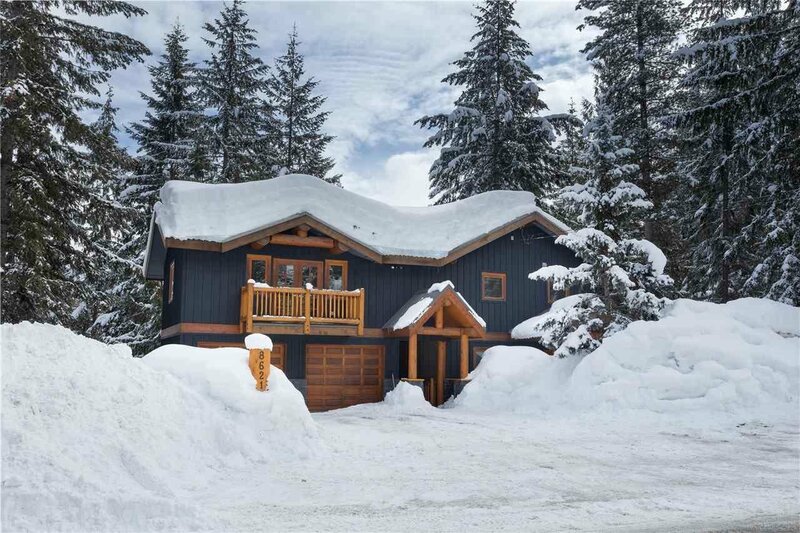 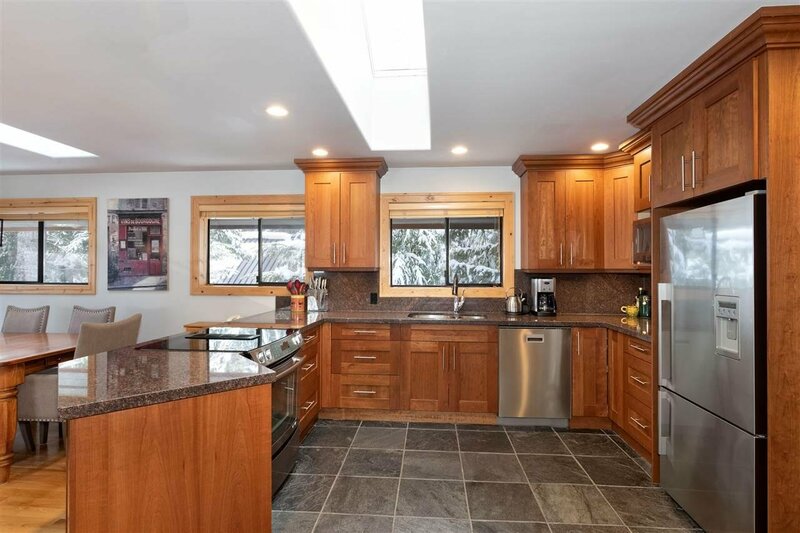 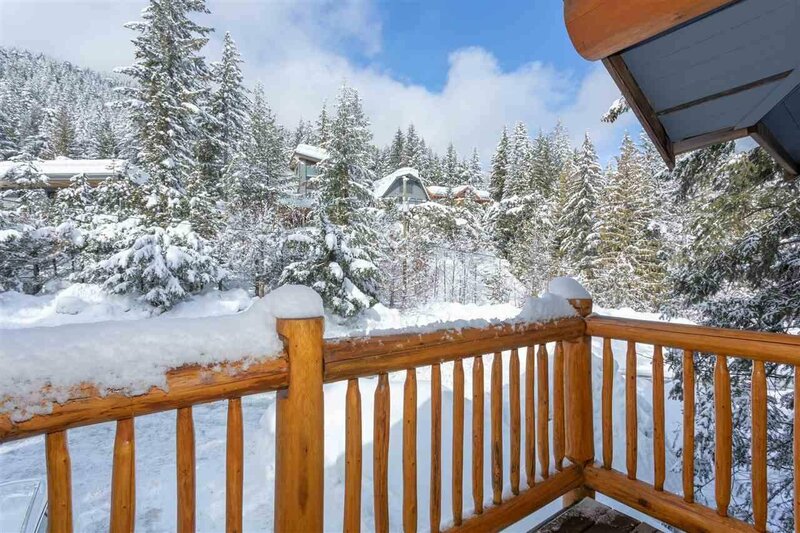 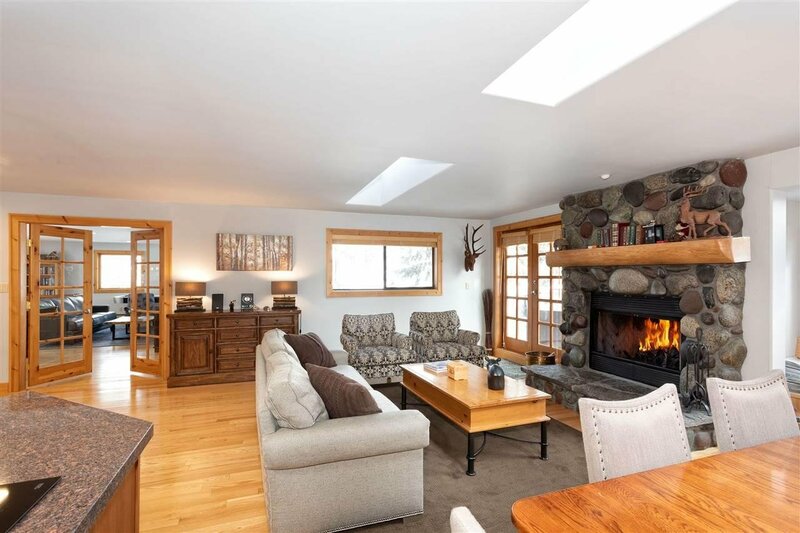 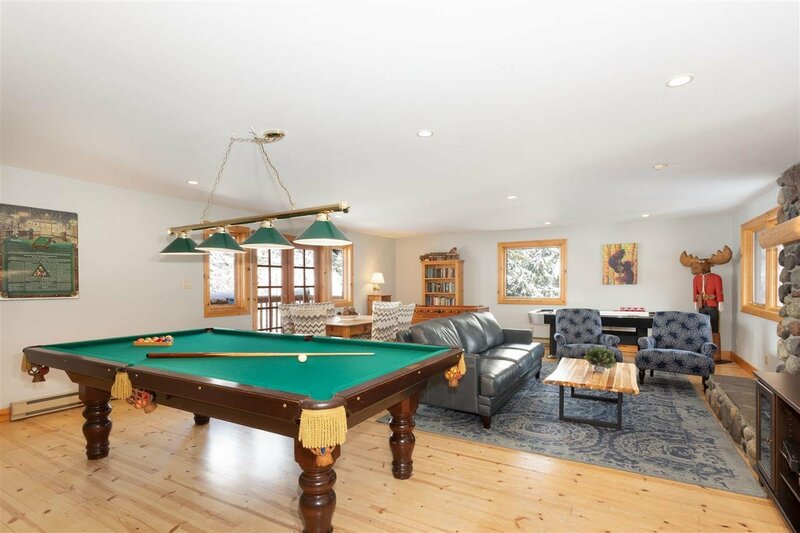 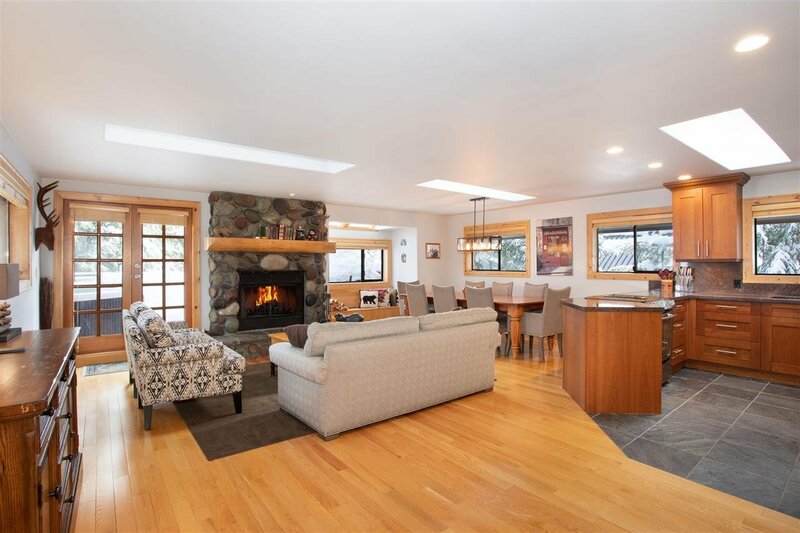 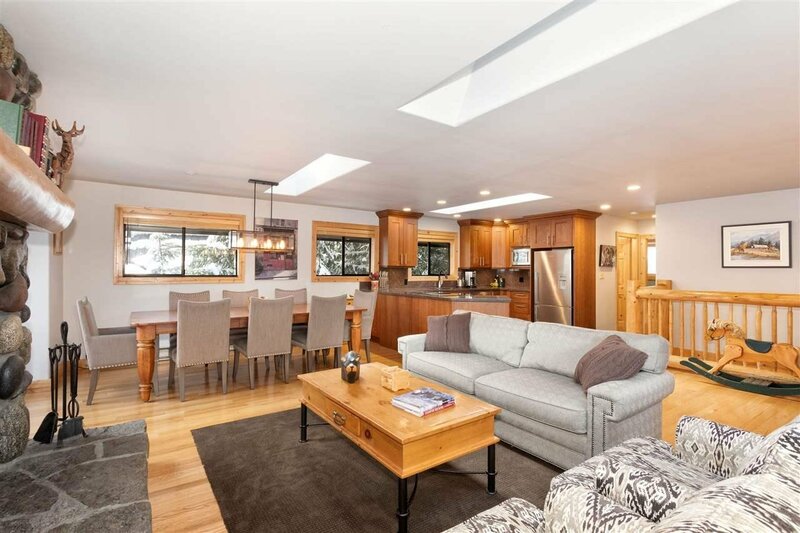 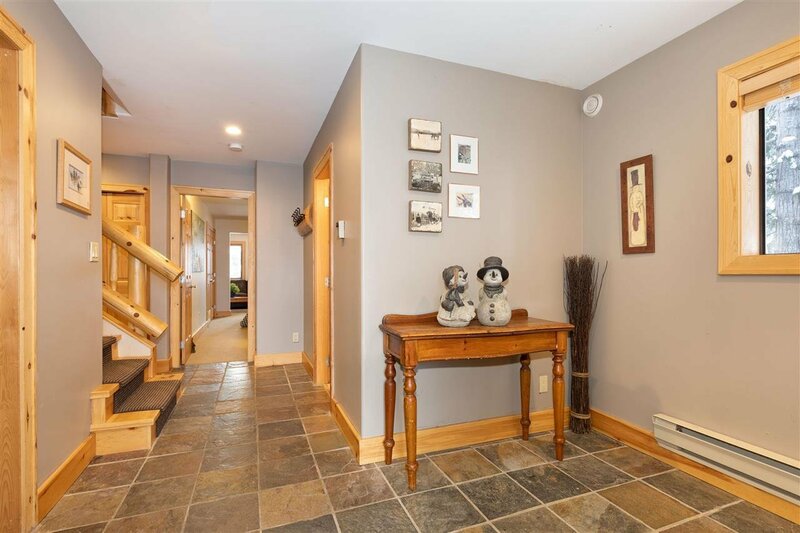 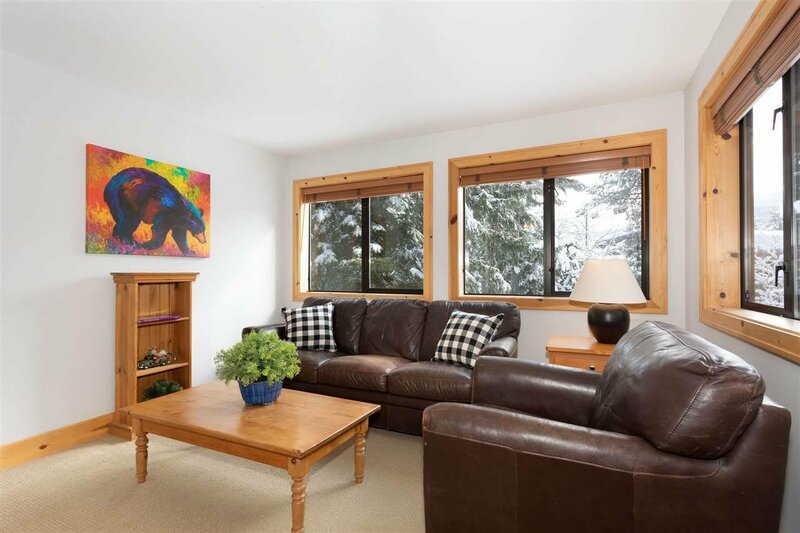 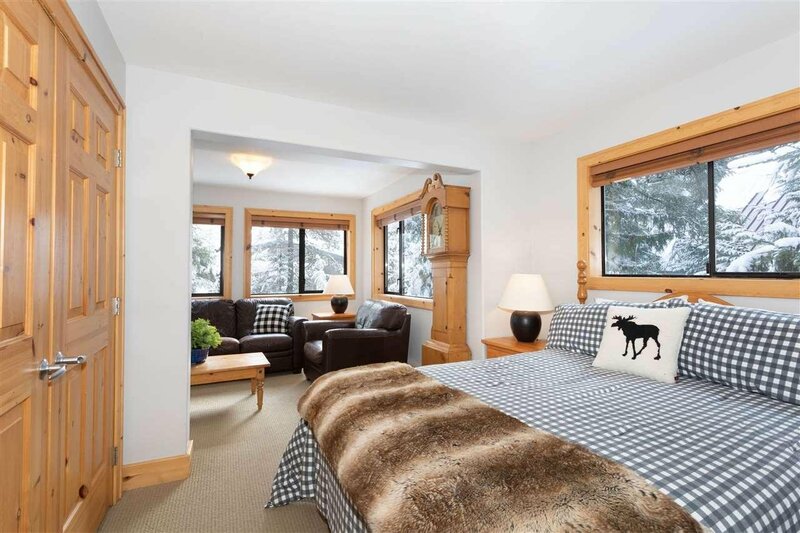 This well-maintained Whistler style home is set on a quiet street in the heart of Alpine Meadows. 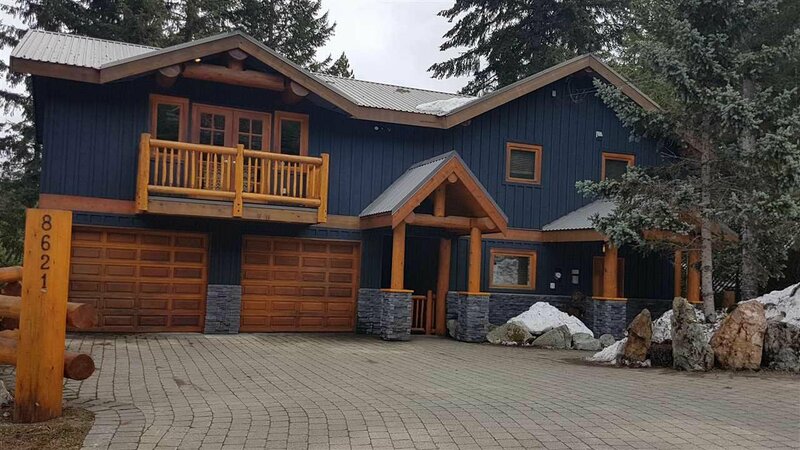 The lot is over 10,800 sq.ft, and allows open parking for seven cars plus there's a double garage! 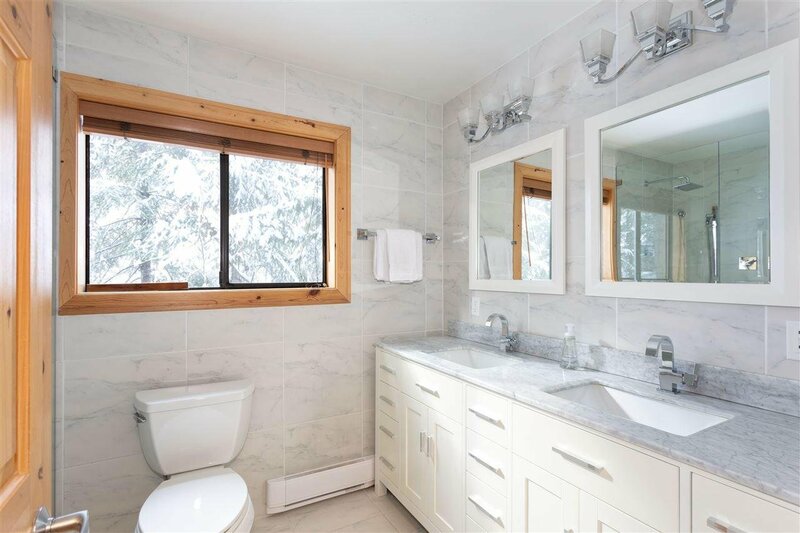  The tasteful use of hardwood, slate and solid stone is the quality, Vision Pacific Construction is so well-known for. 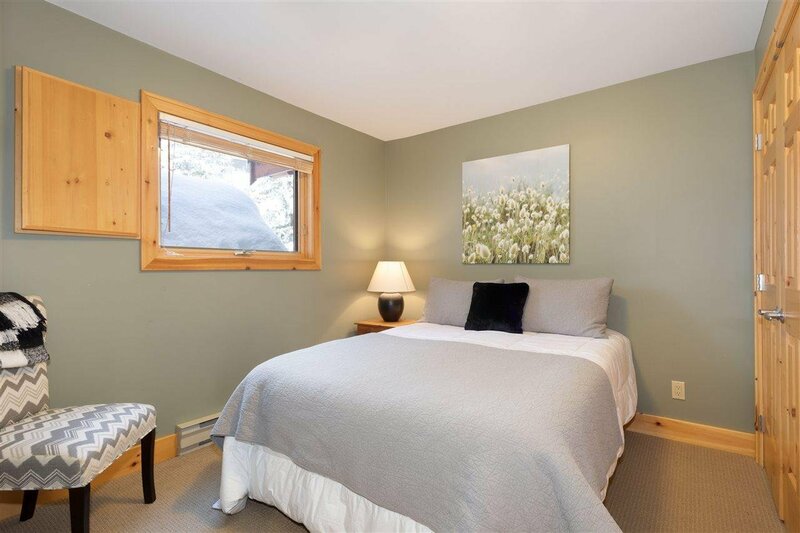 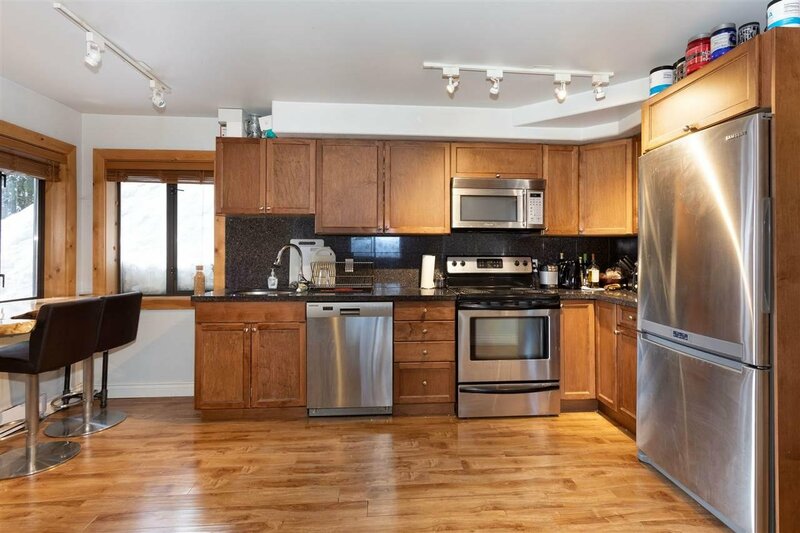 The entry level consists of three bedrooms including the large master suite with recently updated en-suite bath. 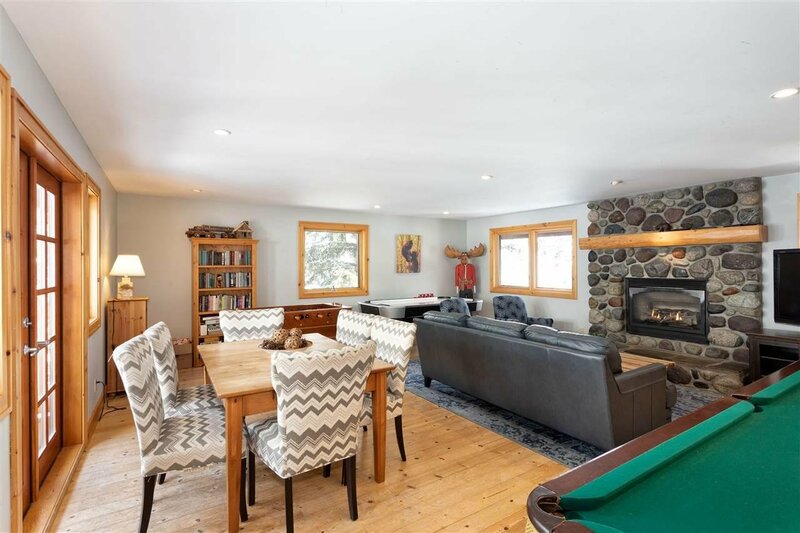 Upstairs is the open kitchen, living and dining area with rock fireplace, nicely separated by French doors to an fantastic TV and games room. 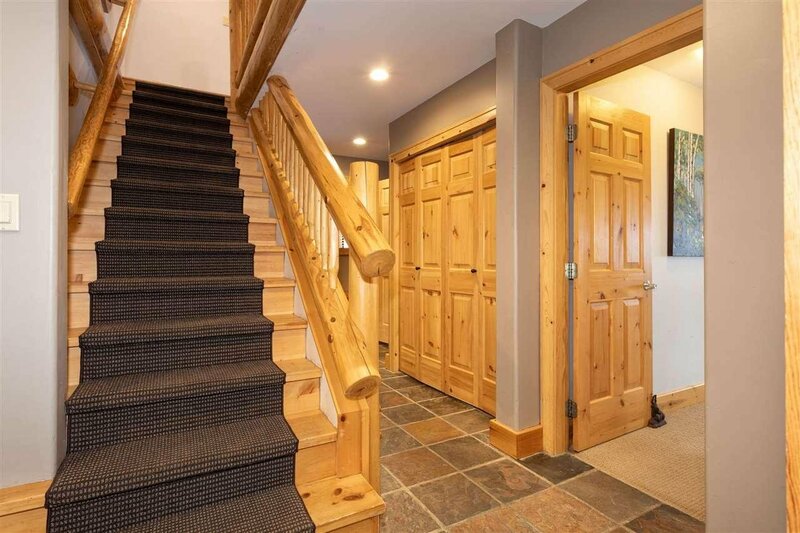 The fourth bedroom as well as an office/den or fifth bedroom is also on this floor. 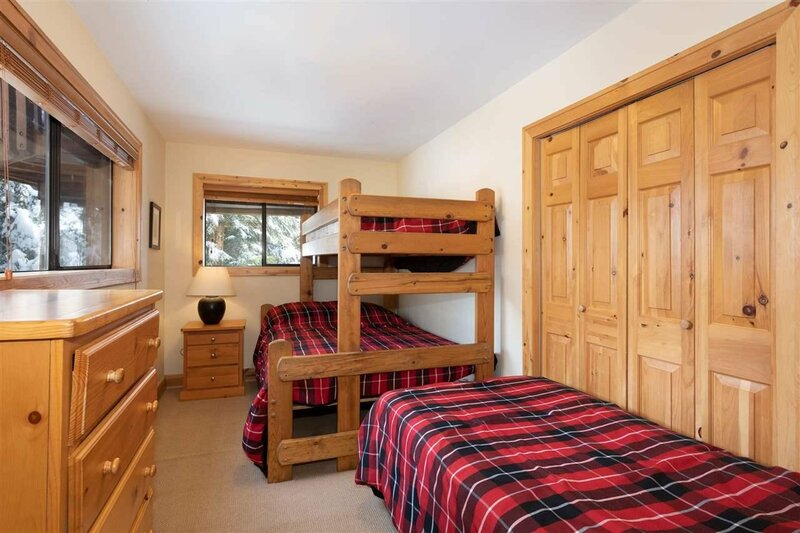 A large self contained suite with separate laundry and covered patio adds great value. 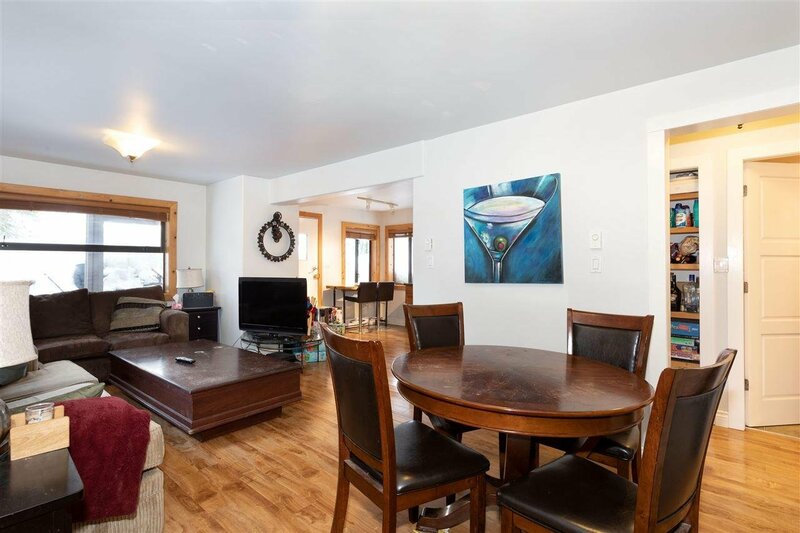 The long term tenants love it!